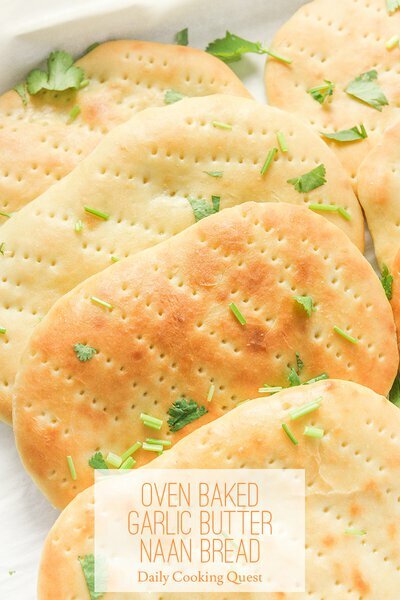 This orange sugar bread rolls is a really easy Chinese/Asian bakery style milk bread. It only needs single proofing, so you get to enjoy the bread faster. It also uses orange juice and orange zest for maximum orange flavor. 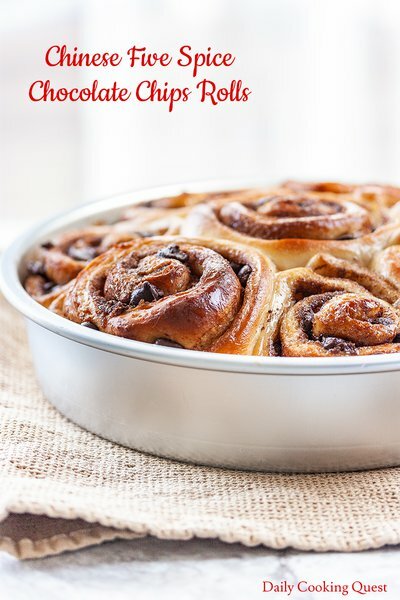 Transforming ubiquitous cinnamon rolls into something exotic with Chinese five spice powder and chocolate chips. 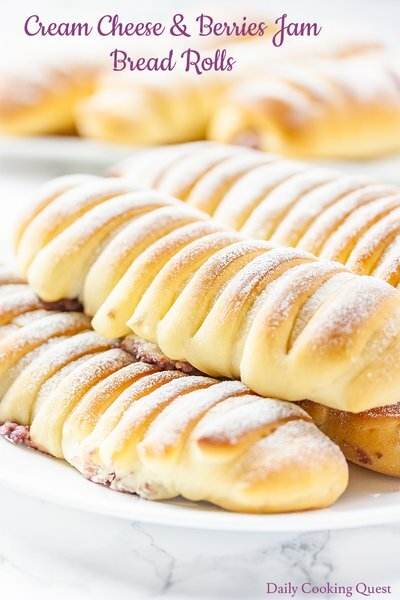 Soft and fluffy Asian bakery yeast bread rolls with easy and delicious cream cheese and berries jam filling. Use any kind of berries jam you have at home. 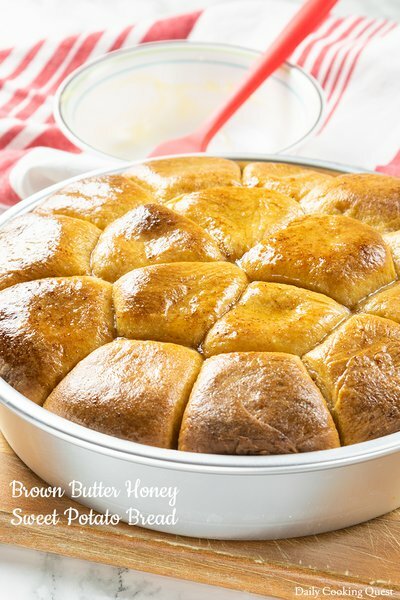 Turn butter, honey, and sweet potato into amazingly soft and fluffy sweet potato bread. 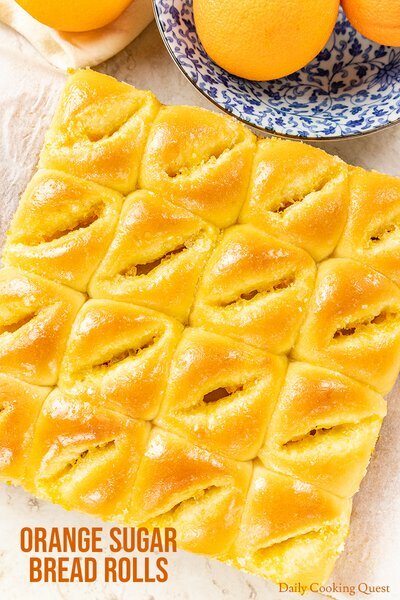 This is another level of Asian bakery style milk bread. 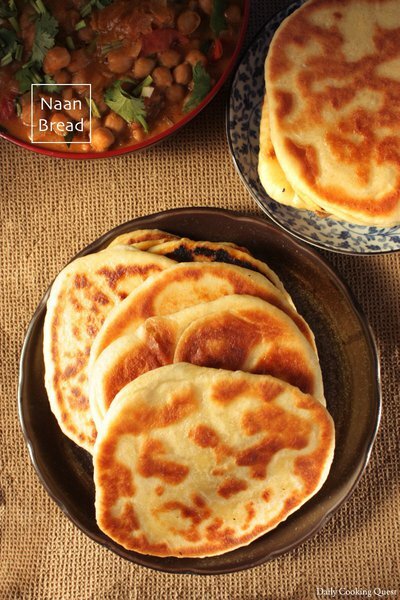 You may have encountered pizza bread in Asian bakery. 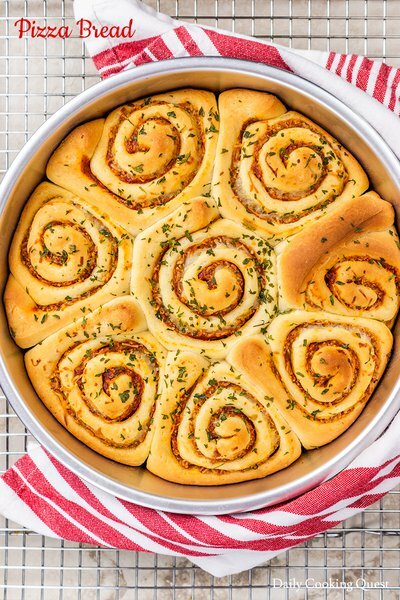 Now you can recreate this popular bread in your kitchen. 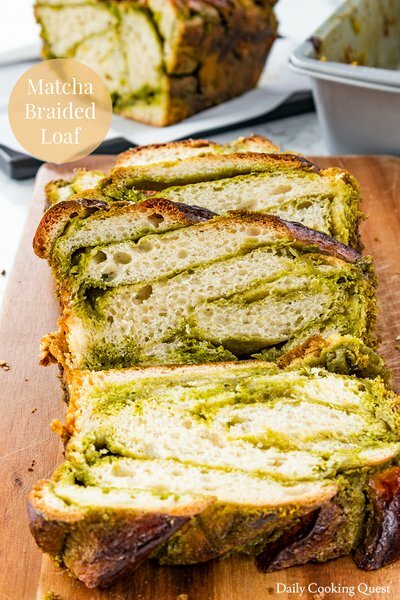 A freshly baked breaded loaf bread filled with delicious matcha filling. It is one of the best ways to enjoy quality matcha. 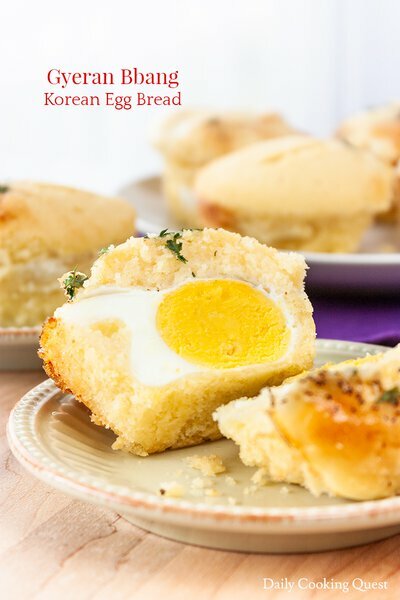 Korean egg bread (gyeran bbang) baked in standard muffin pan is filled with hard boiled egg in each bread, making it perfect for breakfast. 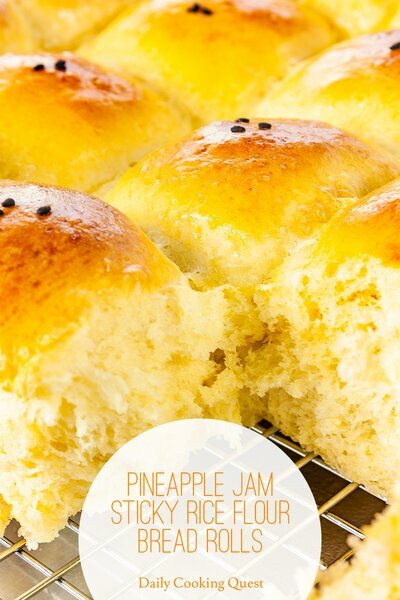 Asian/Chinese bakery pull-apart milk bread with pineapple jam filling.